A wedding is a one-time event in one’s life and it should be celebrated in style. Many things come into play when organizing a wedding and there are some things which should not be left out no matter the circumstances. One of these is the wedding rings. There is no better way of showing your commitment and love for your spouse than getting a special ring to symbolize the feeling. Here are tips on how to choose the best wedding rings for your coming wedding. 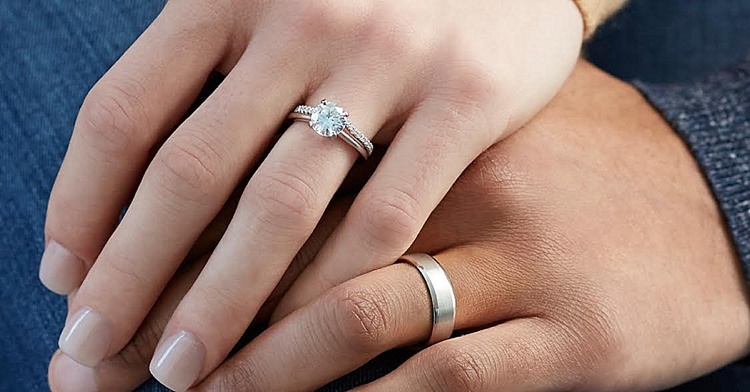 Choosing a wedding ring is slightly different from choosing an engagement ring. For the latter, it was intended to be a surprise for the bride-to-be. A wedding ring should be selected by the couple, together. This is because a wedding ring is going to be worn by both spouses for a lifetime. It should reflect the wearer’s style and fashion even though it is a symbol of love and commitment. 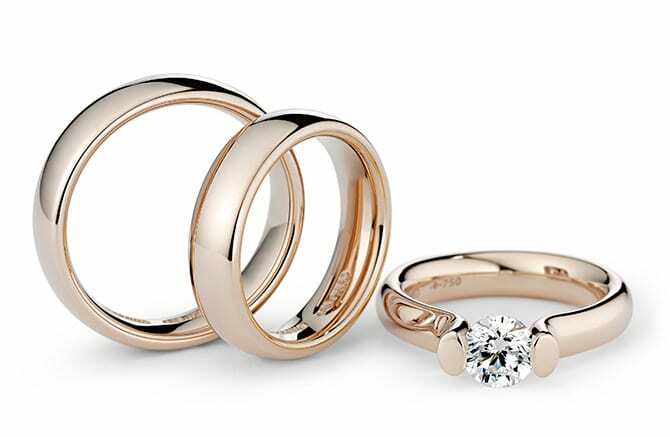 Discussing different styles and taste will go a long way in ensuring you choose the appropriate wedding rings. There are many ways of picking good rings. One may opt for a wedding ring which matches their engagement ring. The couple may also choose rings that match each other’s. 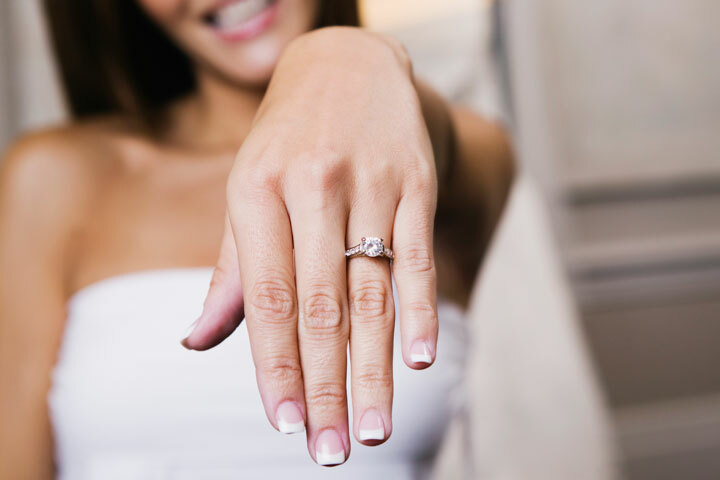 You and your partner may decide to visit the jeweler who sold you your engagement ring and see if he or she has matching wedding rings for you. Buying wedding rings should be included in the overall wedding budget. It is not advisable to go for very expensive rings and end up with a low quality wedding or worse still, end up in debt. Considering the amount of money you can freely spend, make sure that you stick to your financial budget for the wedding. One’s lifestyle will also determine the kind of rings they should get for theirselves. Choose a hard stone if your work entails labor. However, if yours is a luxurious lifestyle, you may go with flashy and delicate designs. When choosing the stone and band metal, you need to pick long-lasting ones. It is advisable that you research on the various types of stones and their prices before going to a jeweler. Buying your best wedding rings may be an overwhelming process especially since there are many jewelers around. However, getting recommendations from your trusted friends or family may be helpful in tracing a licensed, reputable and reliable dealer. To select the best rings for you and your spouse-to-be, simply adhere to the tips above.